With today being the first day of June, we are happy to see that National Rose Month is finally here! 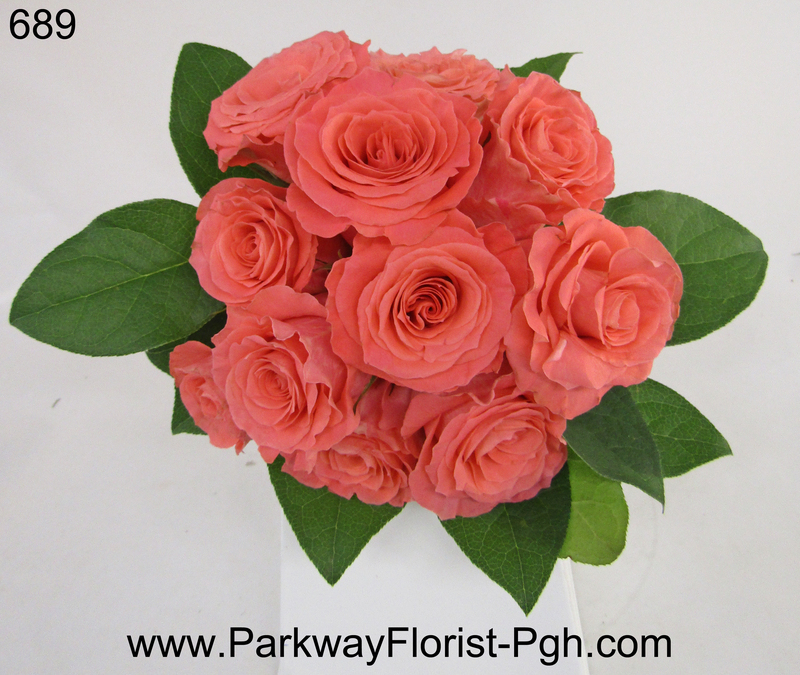 Roses have been a long time favorite for many people, and thankfully we have a whole month dedicated to them. Roses have a long and colorful history. The have been known to symbolize love, beauty, innocence, politics, and even war. This special month-long tribute is set aside for Americans to appreciate the beautiful rose, learn about its many varieties, and what it has to offer. 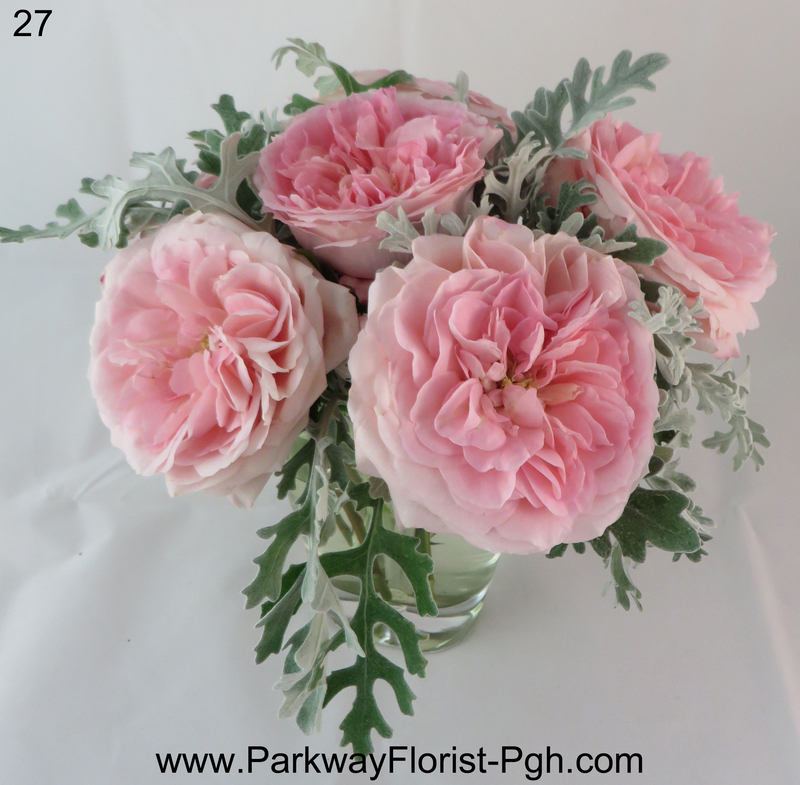 Part of the appeal when it comes to roses, is that they come in a wide array of colors that can be used in stunning combinations or enjoyed on their own. It does not matter if you are the type of person to only buy flowers once or twice a year, or every week for your dining table, anyone can enjoy roses. 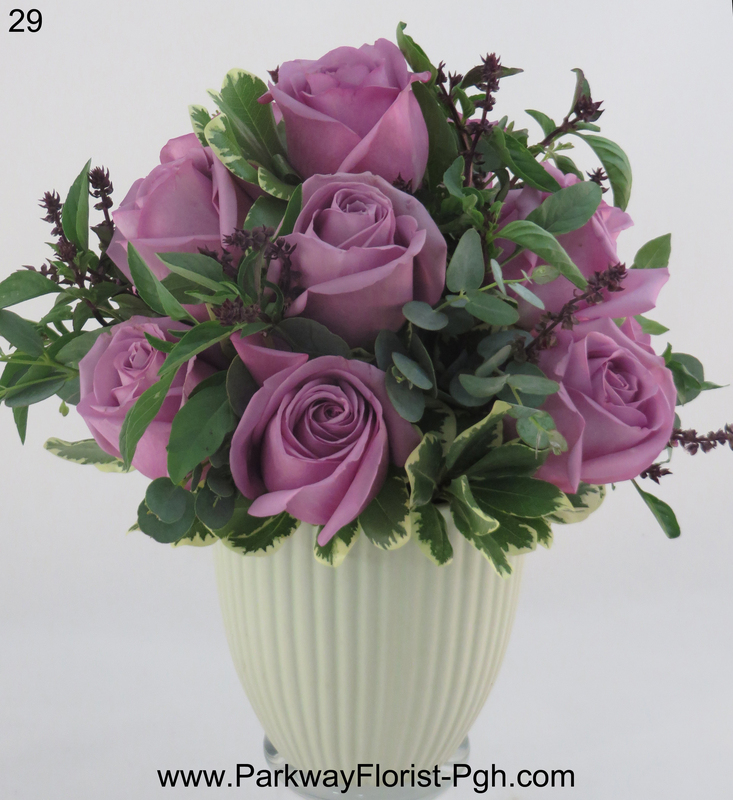 Roses are a great choice when sending flowers for many reasons. 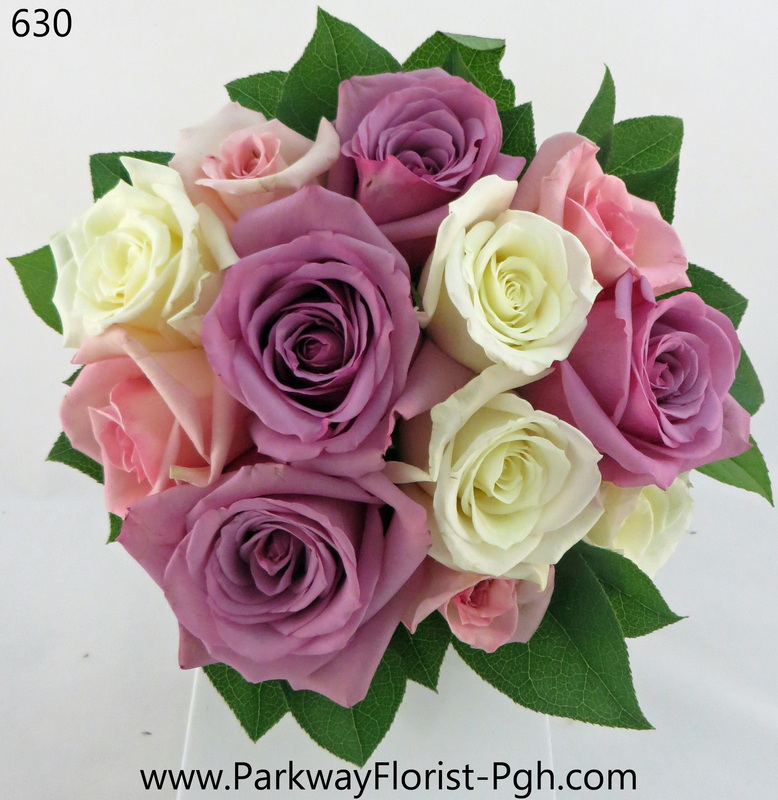 Firstly, they are extremely popular, and are readily available (at market pricing) at most local flower shops. Secondly, roses are appropriate for any occasion. 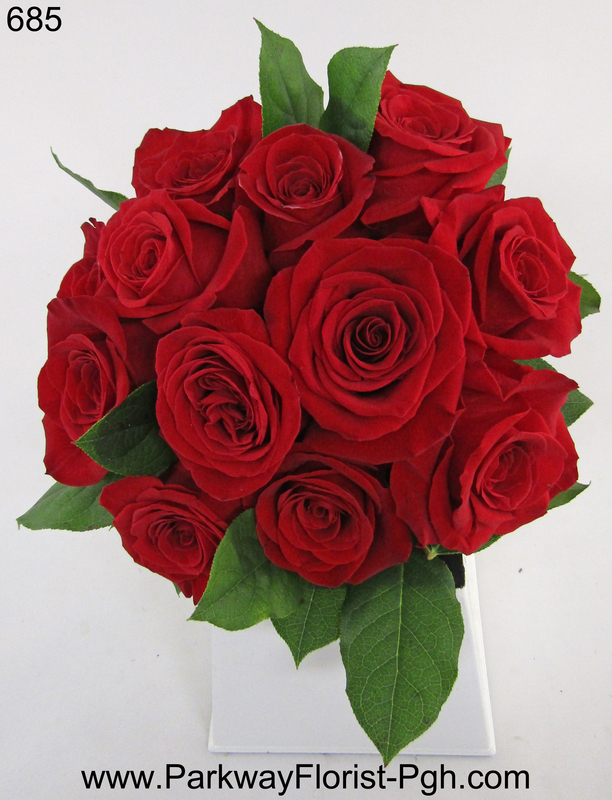 Roses are used to convey romance, friendship, appreciation, love, congratulations, and even sympathy. And lastly, roses are grown in a rainbow of beautiful natural colors. 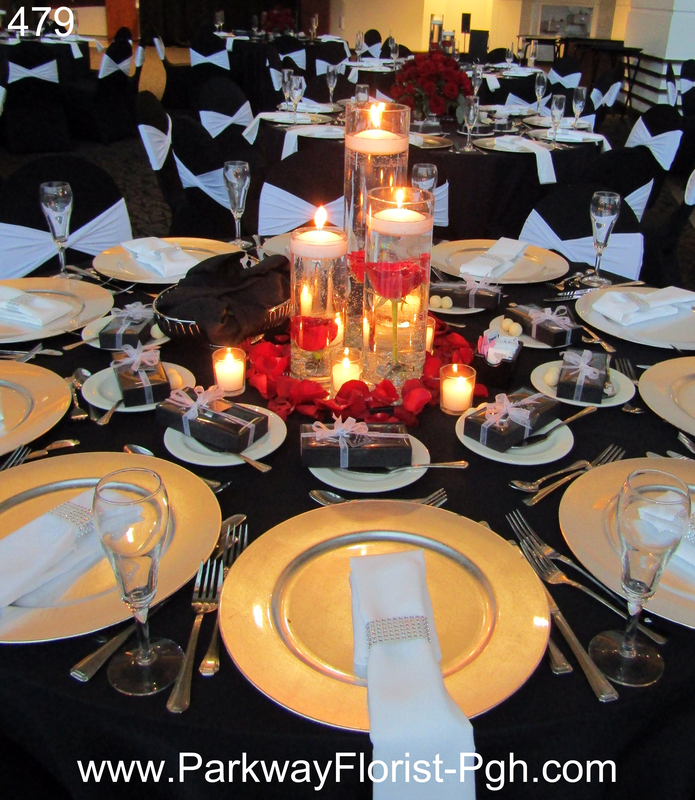 Varieties are available in red, maroon, orange, peach, coral, yellow, ivory, pink, lavender, blush, and more! 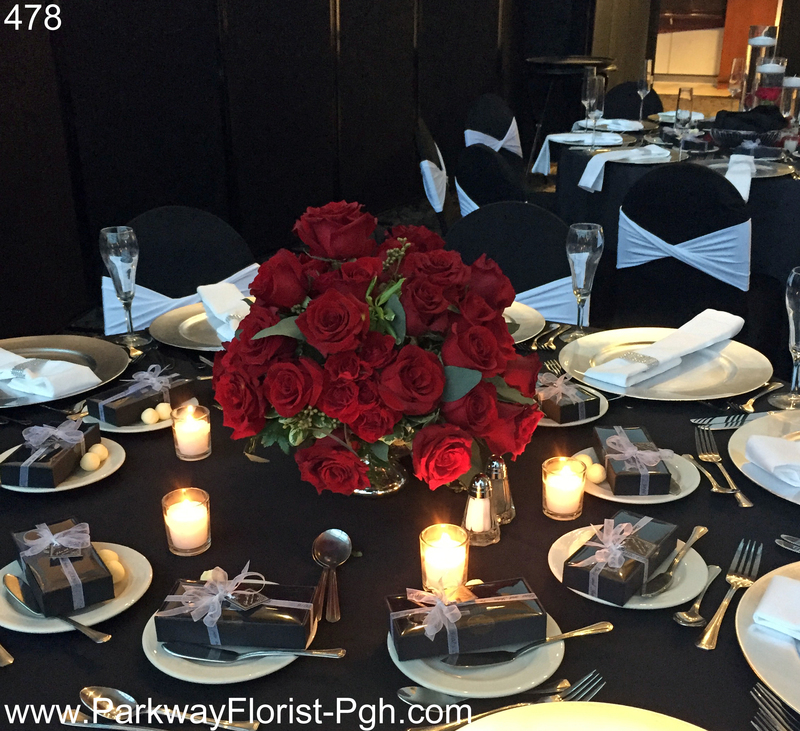 No matter your style, contemporary, classic, simple, extravagant, traditional, or anywhere in between, roses can be arranged to fit your taste. In 1986, President Ronald Reagan declared that the rose would be the national floral emblem of the United States of America. In June, roses are so plentiful and abundant, that it makes the perfect month for National Rose month. Additionally, National Red Rose Day is June 12th. Today, there are well over 100 species of roses, mostly grown in the northern hemisphere in moderate weather regions. Rose hips are sometimes eaten for their vitamin C content. They can also be pressed and filtered to make herbal tea, syrup, jams, jellies, and marmalade. Rose hips are also popular in skin care products. So all month long, we will be celebrating the beauty of the rose, with many special offerings. As you celebrate birthdays, anniversaries, graduations, or “just because” moments, consider sending roses – our national emblem. 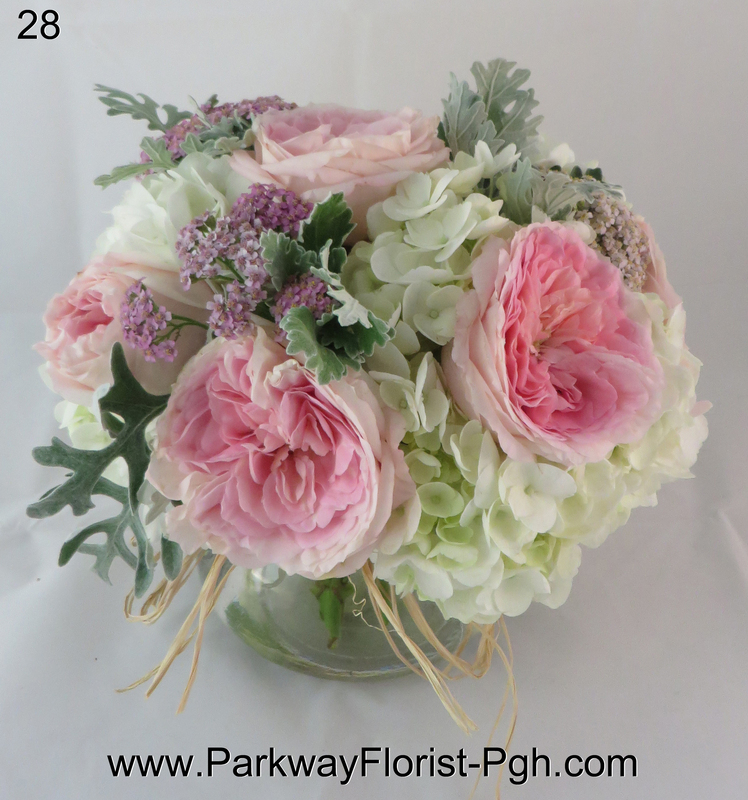 This entry was posted on June 1, 2017, in Tid Bits and tagged june, June 2017, National Rose Day, National Rose Month, parkway florist, Roses. Bookmark the permalink.